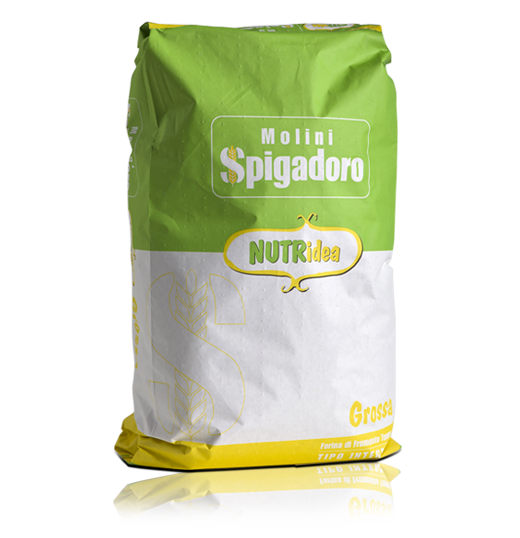 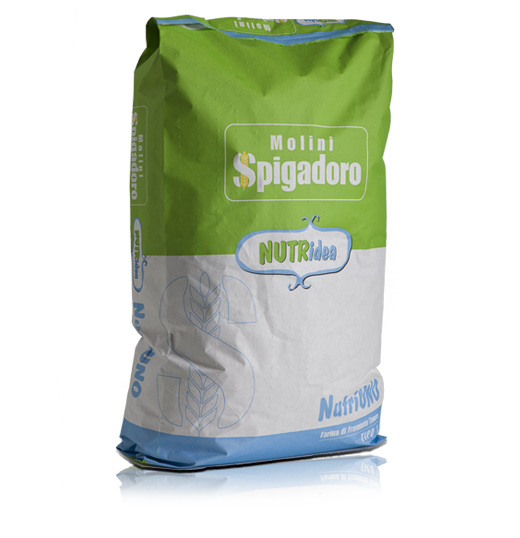 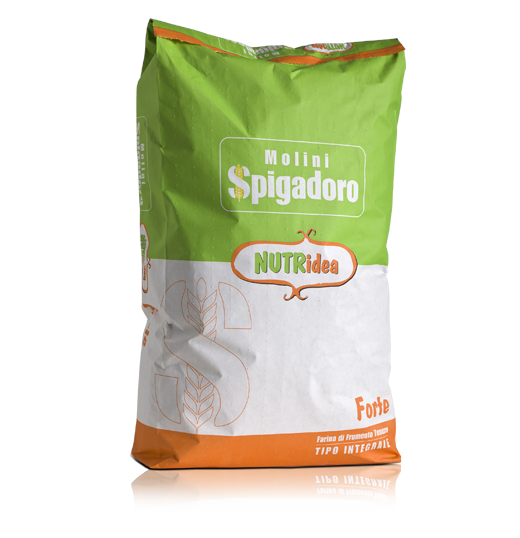 Flours PACKED with FIBRES and MINERAL SALTS that fit in with Molini Spigadoro’s mission for healthy products with a high nutritional value. 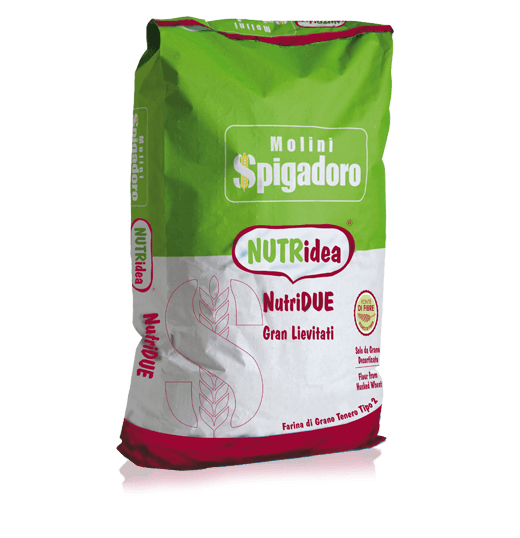 NUTRIDEA is a range of flours where research and technological innovation are combined with the tastes and smells of the Mediterranean diet. 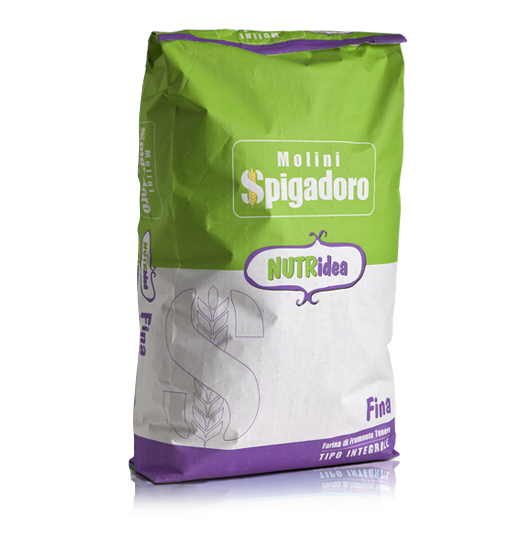 The nutritional improvement of oven-baked goods stems from the choice of quality raw materials. 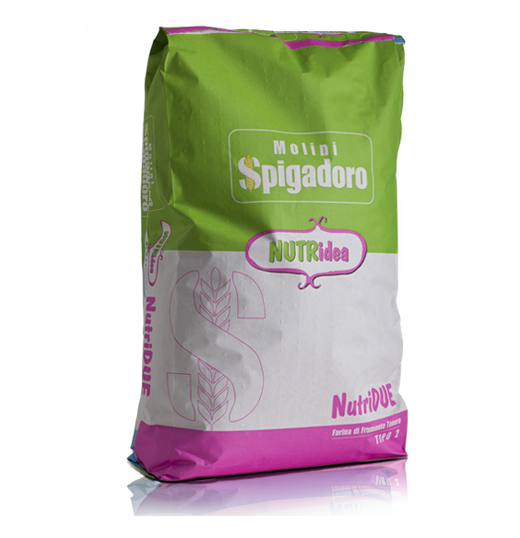 Thanks to its quality, technological, natural and nutritional properties, the Nutridea range has obtained excellent results in a short time, allowing it to compete at the same level as 0 and 00 flours. 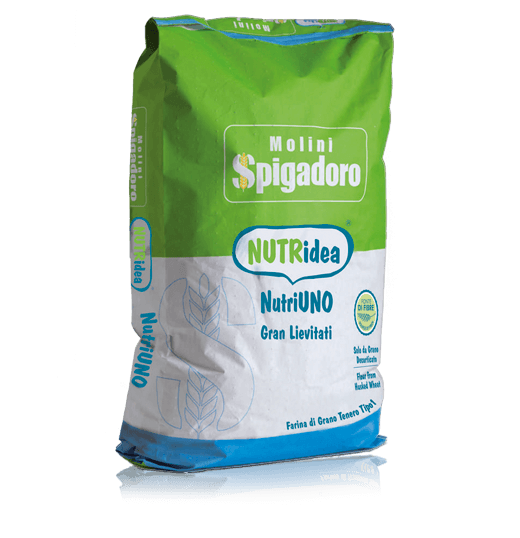 Taste, health and workability are the secrets behind the success of Nutridea flours and the satisfaction of anyone who has tried them.